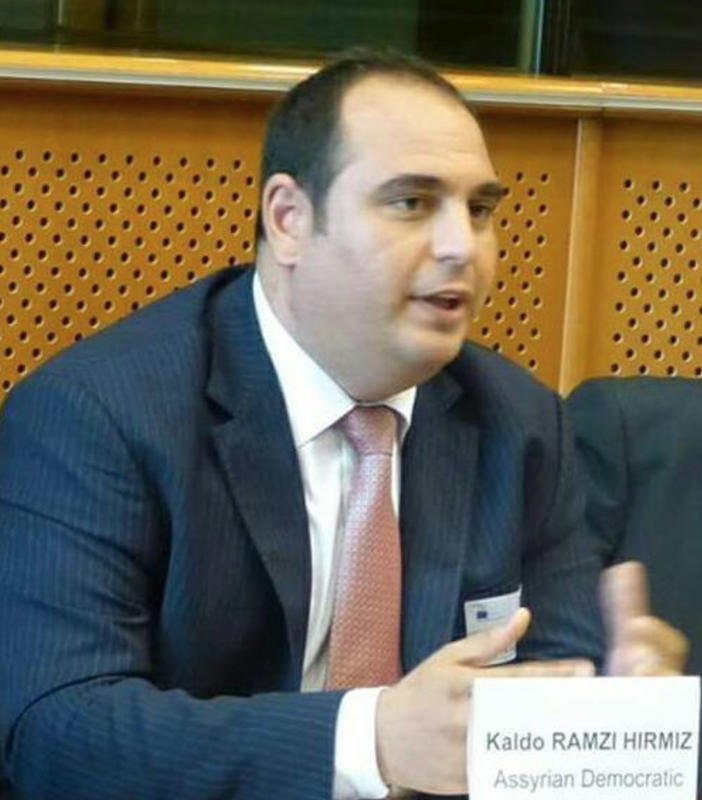 “EU should support our request to the Iraqi government to create a Nineveh Plain Province,” says Kaldo Ramzi (left) – Foreign Affairs coordinator of the Assyrian Democratic Party to The European Post. Nineveh Plein is the area in North Iraq where more than 120.000 Christians had to escape in face of ISIS offensive in August 2014. They went to Erbil, capital of Kurdistan Region of Iraq and they have been living now in refugee camps for more than two years. Christianity has been present in the Nineveh Plain – where Mosul, Qaraqosh and Bashiqa are located – since the first century. 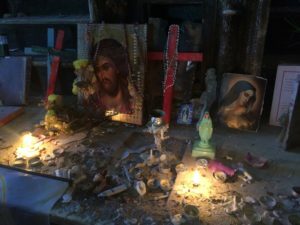 Now, the return of Christian communities to their home in the Nineveh Plain is a concrete problem. “If we don’t go back home, from where Daesh banished us, Christianity in Iraq is at risk of extinction,” says Father Yako Jalal in Erbil. 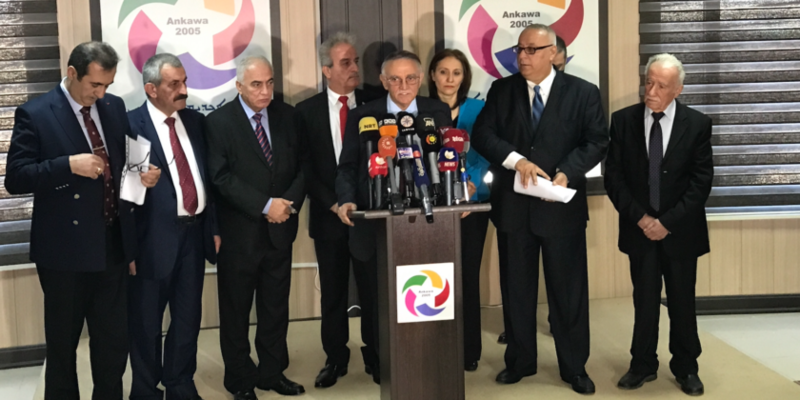 For this reasons, the heads of all Chaldean Syriac Assyrian (Christian) parties hold a joint press conference last week calling on Iraqi government to recognise their demands to create a Nineveh Plein Province. The conference called on the UN Security Council to issue a decision in order to protect the minorities of the Nineveh Plain, and for the UN Mission in Iraq (UNAMI) to be given the right to monitor the security situation and rehabilitation efforts, reducing exploitation and preventing the imposition of hegemonic policies across the Nineveh Plain, through offices established for this purpose and the assignment of observers. 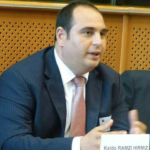 “Given the fact that the [Nineveh Plain] region has been at the center of political conflicts between the Kurdistan Regional Government and the Central Government—as well as sectarian conflicts between the various groups that make up Iraqi society, the joint parties demand that the people of the [Nineveh Plain] region are given the right to determine their own future free from the pressures of outside groups, and that they are granted their constitutional right to administer their areas and protect their lands,” the joint press release says. What Europe would look like if all the separatist movements got their way?